Bryan/College Station is in the “heart” of central Texas. College Station’s school district was named a “Blue Ribbon School District” and is one of Texas’ top 10 school districts. B/CS maintains one of the lowest crime rates in the state and has over 1,800 acres of beautifully maintained parks and sports facilities. 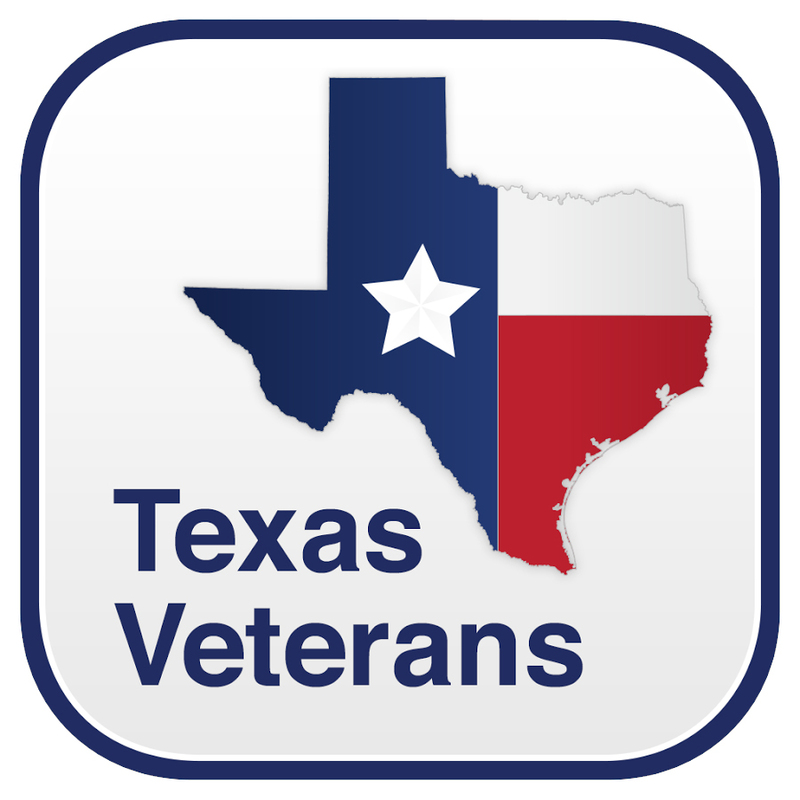 We recognize the unique needs of veterans and have provided a list of community resources to help with your transition into our community.